Delta Carpet Cleaning : Oh but my carpet doesn't look dirty. I agree if the carpet is not looking dirty still it needs cleaning. Because it can have many small bacteria, which are harmful. Thanks for the article. I agree with this completely. 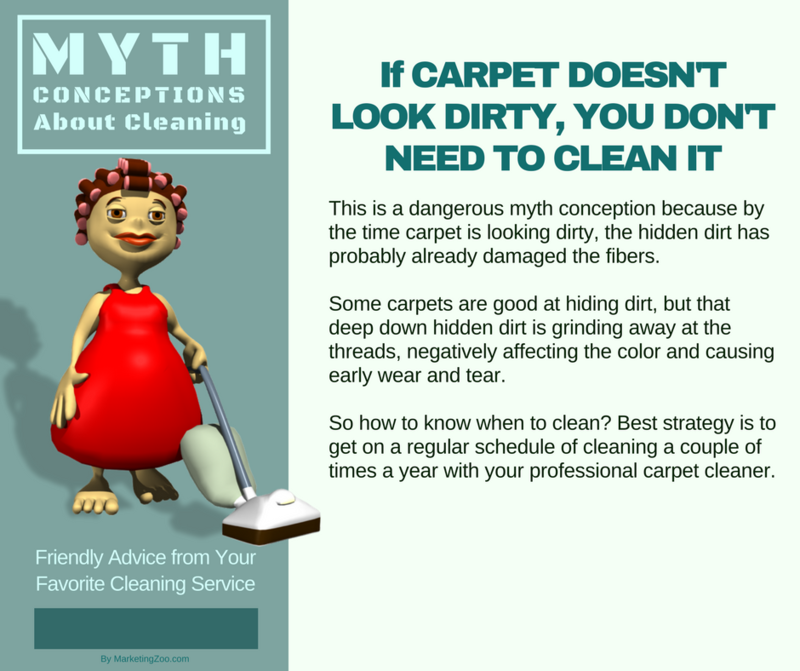 But I would like to add one thing that You should need carpet cleaning professional as they use advanced equipment and insured cleaners. Award winning carpet cleaning services in Richmond Hill from Prestige Carpet & Duct Cleaning. Full service deluxe cleaning, certified carpet cleaning technicians, HomeSafe™ cleaning products.